Life is all about balance. Having good balance allows us to have coordination and awareness. To complete even the most basic everyday tasks, balance is key. 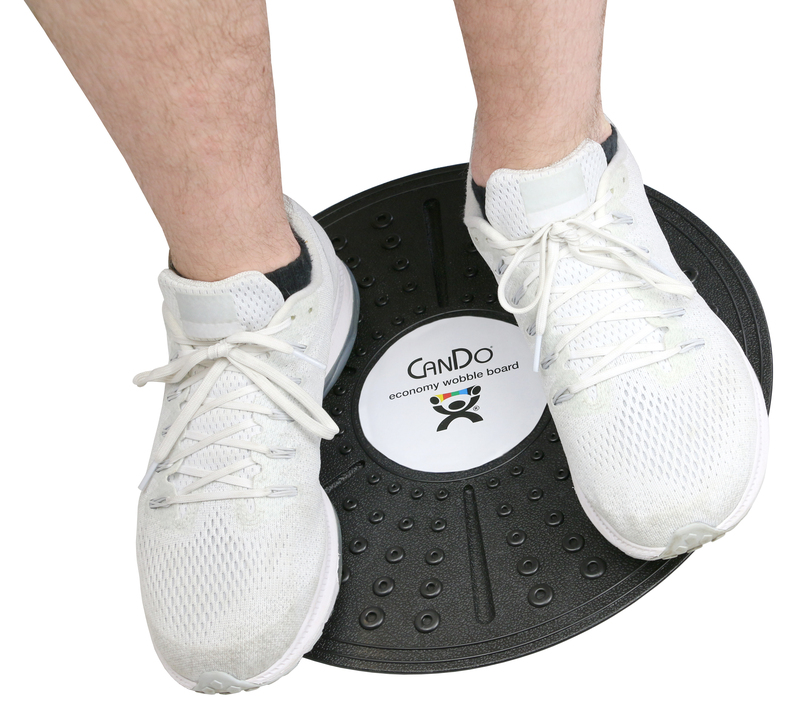 By adding balance boards to your daily routine, you can improve posture, reduce risk of injury, enhance coordination, and increase functional strength. Finding the right time to do balance training exercises can seem a little daunting, especially for those who have busy schedules. Thankfully, balance exercises can easily be incorporated into your everyday activities. With balance boards, balance training can be taken anywhere. For example, you can use a balance board with a standing desk to balance while you work, or you can place it by a table and balance while completing everyday household tasks. 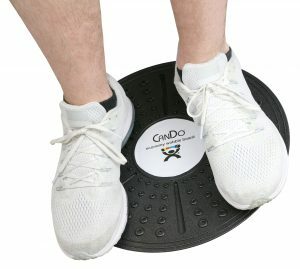 Household activities such as washing dishes, folding laundry, or simply watching TV can all be done while standing on a balance board. There are a wide variety of benefits to using a balance board. With continued use you can help prevent injuries, aid in rehabilitation, improve posture, reduce back pain and much more! Instead of sitting and hunching over your desk at work, use a balance board to stand up straight and improve your balance. For more information on the benefits of balance boards, click here.